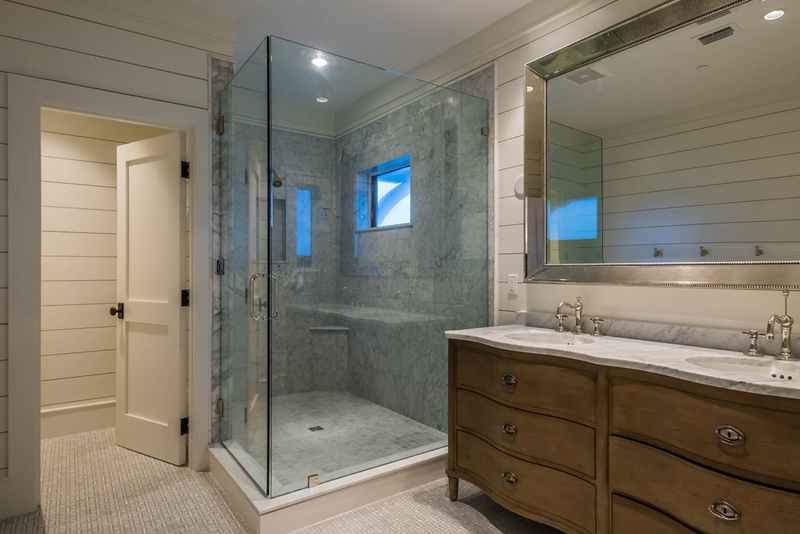 Our Style Series swing shower doors feature 1/4” frame-less glass (3/16” optional) with a full-length, continuous, concealed hinge. 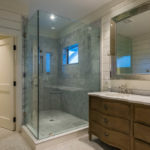 Freestyle Series swing shower door enclosures feature 1/4” semi frame-less glass with a full-length, continuous, concealed hinge. 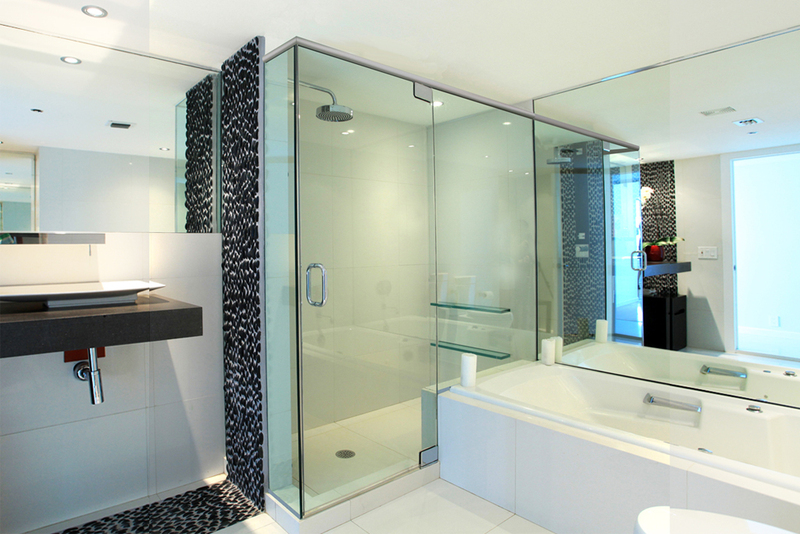 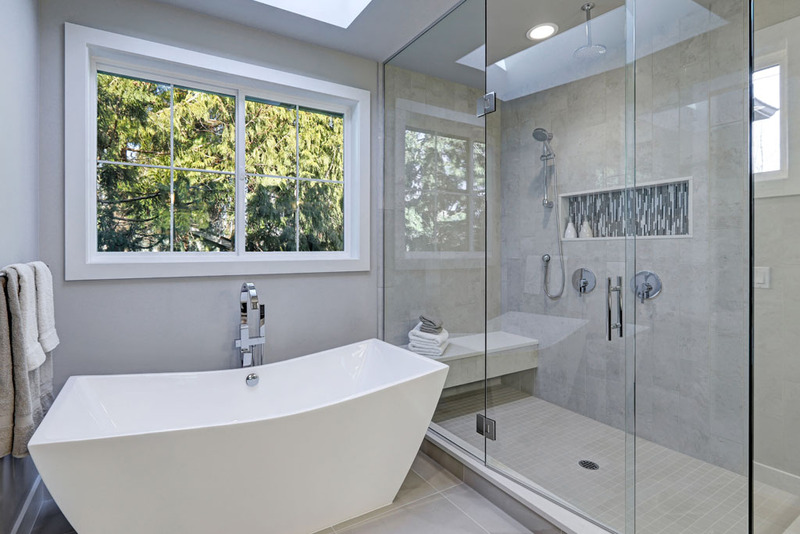 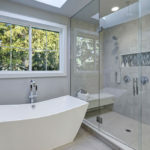 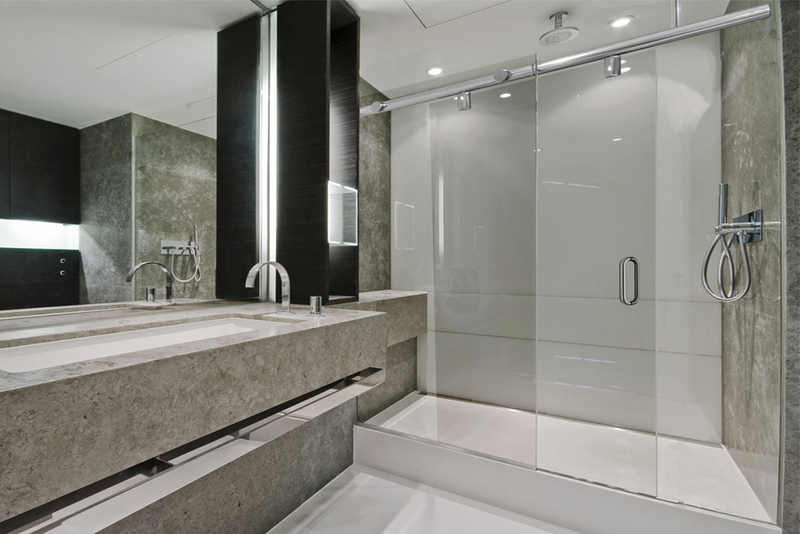 Hyaline Series swing shower doors feature 1/4” semi frame-less glass combined with solid aluminum patch hinges for a frame-less, contemporary European look and feel.